Environmental concept. 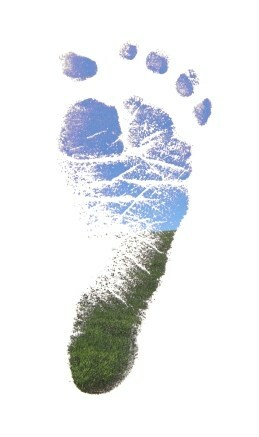 Human footprint on a background of green grass and blue sky, isolated on white. I grow weary of people who continually demand “proof” that vaccines cause harm and do cause autism. Every year the insistence for “More research!! More research!” goes by, four million more children are born and lined up to be injected with multiple doses of 16 different toxic vaccines. Many of these precious bundles will become chronically ill; some will become death statistics. How much more “proof” is needed for confirmation that vaccines can cause devastating harm? Videos of children the day before, and then the day after, vaccines have documented autistic regression; the recordings are even admissible in Court as evidence. Is that enough “proof”? Heart-wrenching stories of first-hand observation about side effects after vaccines – high-pitched screaming, vomiting, seizures and even death – have been told by tens of thousands of parents. Is that proof, or all they all liars? Who would fabricate stories like that about their precious baby? Within hours, his foot became bright blue. His parents, concerned because the child cried inconsolably and refused to walk, quickly sought medical help. The North Carolina State Bar is suing the nation’s leading Vaccine Rights Attorney, Alan Phillips, J.D., demanding the private files of 100’s of Phillips’ clients from across the nation, so they can engage in an unlawful “fishing expedition” (dig around to see if they can find a problem). Yet, the Bar is not even accusing Phillips of any specific wrongdoing. Phillips is the author of the essential book for parents, The Authoritative Guide To Vaccine Legal Exemptions. 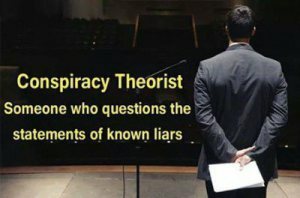 Moreover, Phillips has proof that that NC Bar attorneys invented facts and law to build a case against him to take his license, and he needs your help to expose the corruption. This affects everyone in the Vaccine Awareness Movement, so please read on! Alan Phillips is the nation’s only attorney who works with clients, attorneys, legislators and activists nationally concerning vaccine exemptions in all of the exemption categories: birth, daycare, school, college, employment, military, immigration, child custody disputes, intn’l travel, etc. North Carolina is “Vaccine Central” to the pharmaceutical industry. It doesn’t take a rocket scientist to see what’s going on here, folks!